It’s hard to believe that in Northeast Ohio in October, you’re able to enjoy a day at the beach! Today the temperatures will once again be in the 80’s. Tomorrow will be in the 60’s and then it will drop to the 50’s here in Cleveland. Most of us are not ready for winter…but your heating system better be! 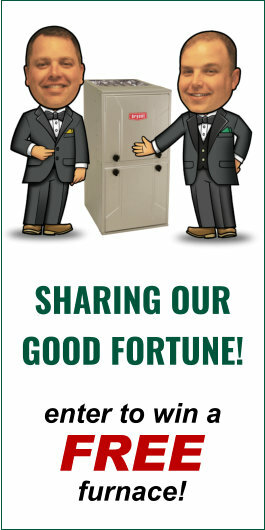 Verne & Ellsworth Hann highly recommends that you turn on your furnace or boiler when the temperatures are in the 60’s. It’s important to make sure your heating system is operating properly. Do not wait until it gets cold! So many homeowners are reluctant to turn on their furnace or boiler until it is absolutely necessary. Unfortunately, when we get flooded with no heat calls, our schedule fills up fast. Tomorrow would be a great day to start up your heating system. 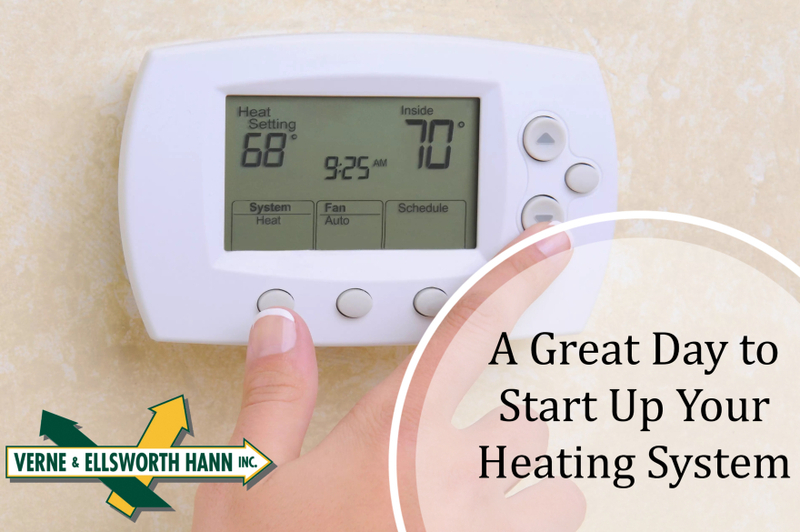 If your furnace or boiler has an issue or is not working, give Verne & Ellsworth Hann a call at (216) 932-9755. Let our expert technicians diagnose the problem and get your heating system up and running for the cold weather ahead. Verne & Ellsworth Hann has been servicing Cleveland Heights and the surrounding area for over 63 years. Owned and operated by brothers Bill and Chris Hann, Verne & Ellsworth Hann is the ONLY Hann family owned heating, cooling and plumbing company in Cleveland.